An issuing bank received a claim that the approval of the authorization for the transaction was expired at the time of purchase. Merchant submitted the charge after the expiration of the authorization approval. The transaction was not approved. Transaction was submitted after the expiration of the authorization approval. The authorization request was denied or the transaction was made by an expired card. The merchant should present the document that the cardholder obtained authorization. Providing the amount that was authorized, authorization approval code, and the date of the authorization. If the merchant has issued a refund/credit on disputed charge to the cardholder, provide the proof of refund. 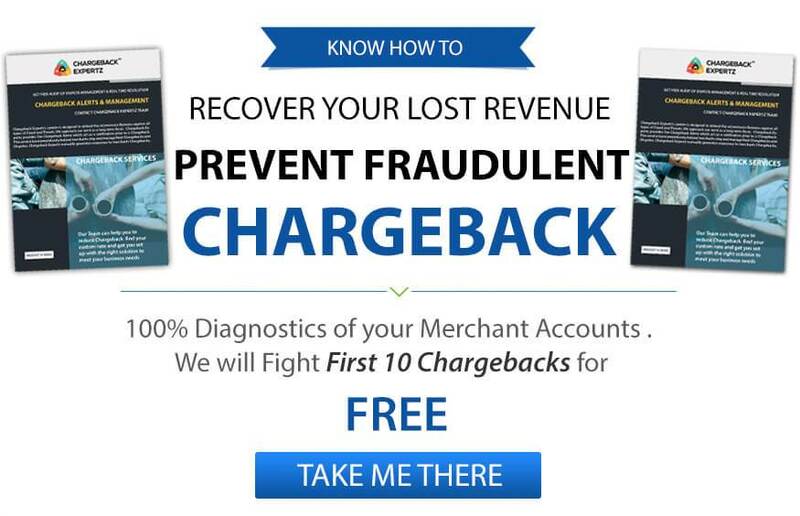 If the merchant hasn’t issued a refund/credit on disputed charge to the cardholder, accept the chargeback. Linda purchases software from a merchant and pays instantly. The authorization request is generated which also gets approved. The merchant, unfortunately, forgets to submit the particular transaction due which the authorization expires. He still submits it hoping to the charge approved, however, receives a chargeback under the Reason Code A08: Expired Authorization Approval. George purchased software from the same merchant; however, this time the transaction approval date was after the card had expired. Hence, the issuer put a chargeback on the merchant under the Reason Code A08: Expired Authorization Approval.